At the Faculty of Law of the University of Tetova, Senior Advisor of the Minister for Euro-Integration Affairs of France, François Lafond, in n front of the students and the academic staff held a lecture on the topic: “The challenges of today’s Europe”.Dean of the Faculty of Law of the University of Tetova, Prof. Dr. Qebir Avziu thanked François Lafond for accepting the invitation to hold a lecture on EU challenges in the future and its expansion. 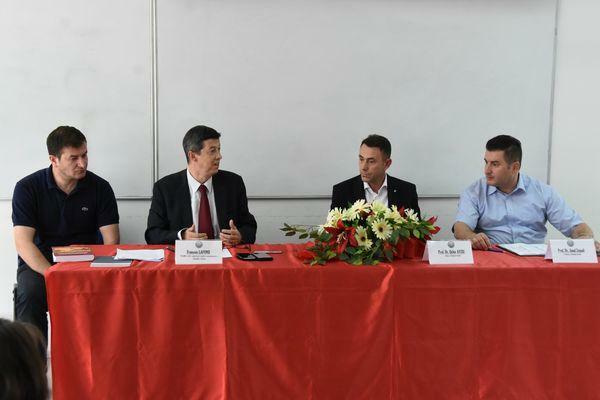 “This is a very important activity for the students and professors of the Faculty of Law of the University of Tetova, as well as the fact that we have among us a professor from the Faculty of Law of the University of Paris. 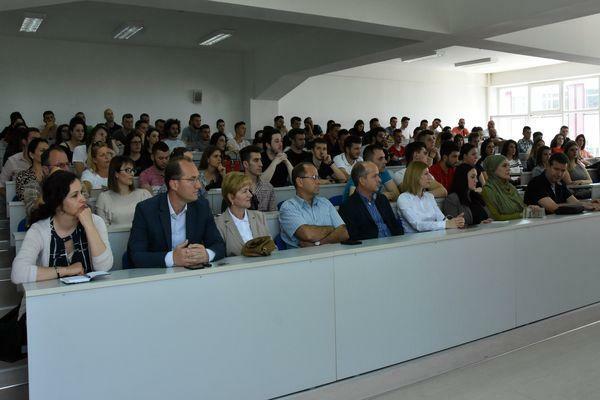 He held a lecture on Macedonia’s integration into the European Union. I think this lecture will raise a special interest among students and will be posed interesting questions” – said Prof. Dr. Qebir Avziu. 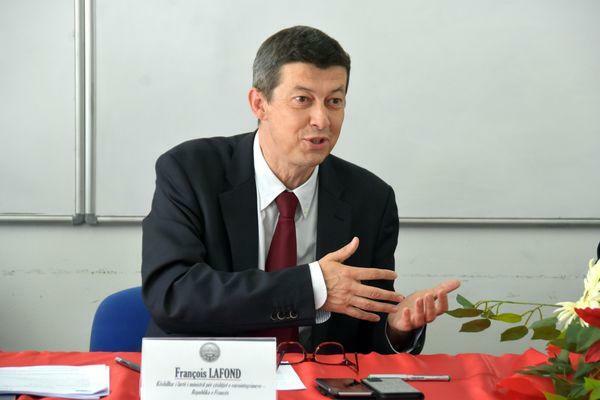 Senior Advisor of the Minister for Euro-Integration Affairs of France, François Lafond said that Europe is not a very distant concept for Macedonia. According to him the trajectory that should be traced to Europe can be noticed that it has already started. 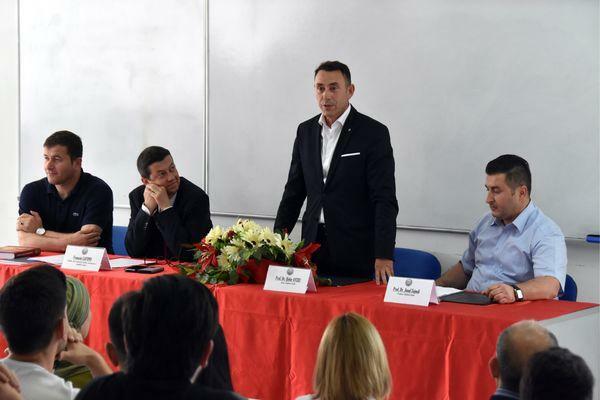 “I’m very pleased that today I’m at the Faculty of Law of the University of Tetova to present some opportunities for Macedonia’s integration into European Union. All Western Balkan countries have the opportunity to engage in European integration. 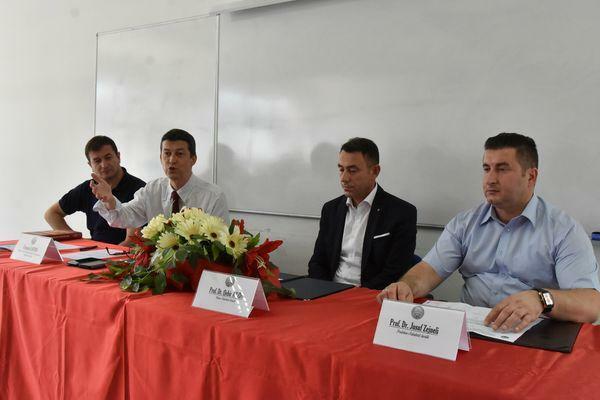 For the countries of the European Union, the integration of Balkan countries is of particular importance precisely for it to be within the framework that the integrating states to have a level and to be prepared for integration” – said François Lafond. 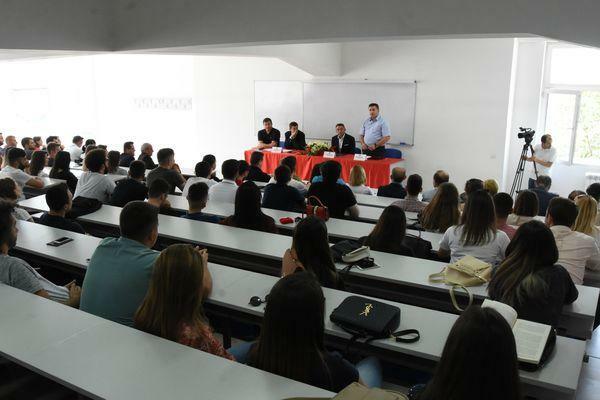 During his presentation he said that Macedonia has made important steps towards EU membership, and for that, and a better example could be the Erasmus + program, which is a student and professor exchange program between universities and Macedonia is already implementing this program. 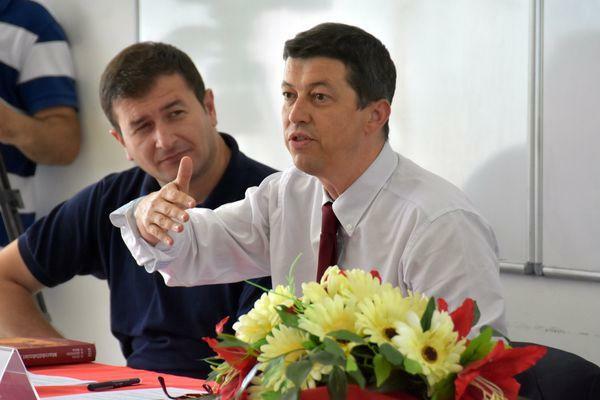 Regarding the visa liberalization, opening of negotiations on the name dispute and some other points brings Macedonia closer to the European Union.